On 7 April 1498, Charles was walking with Anne, his confessor Jean de Resley and some of his friends about two o’clock in the afternoon the Château d’Amboise when he hit his head against the top of a low archway with such force that he was stunned by the blow. He was revived and attended a tennis match when he suddenly fell backwards. He never fully woke again but remained alive until 11 o’clock at night. Anne was with him when he died, laid out on a pallet bed. 15 He was succeeded by Louis of Orléans, who became King Louis XII. 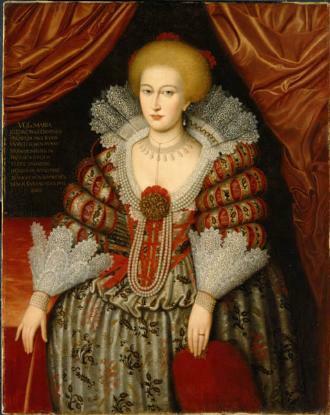 Anne’s marriage contract stipulated that she would only remarry the King or his heir. Louis was already married to Joan, who was Charles’s elder sister. 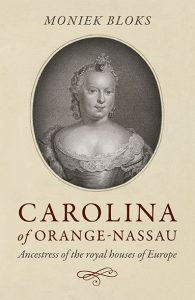 Joan was described by the Venetian ambassador at the time of Louis’s accession. “The Queen is seventeen. 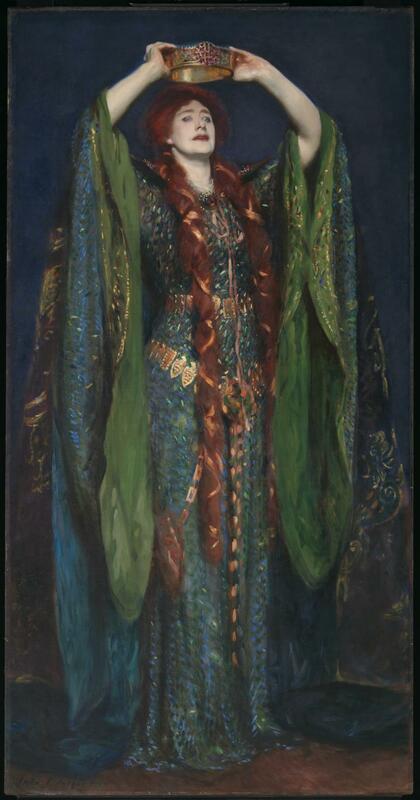 She also is small and thin in person, visibly lame in one foot, although she uses a false heel; very determined for her age, so much so, that if a wish enters her head, by smiles or tears, at any cost she will obtain it.” 17 The King’s heir was Francis of Angoulême, who was just four years. 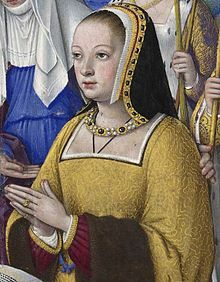 She met Louis for the first time as King on 15 May 1498. 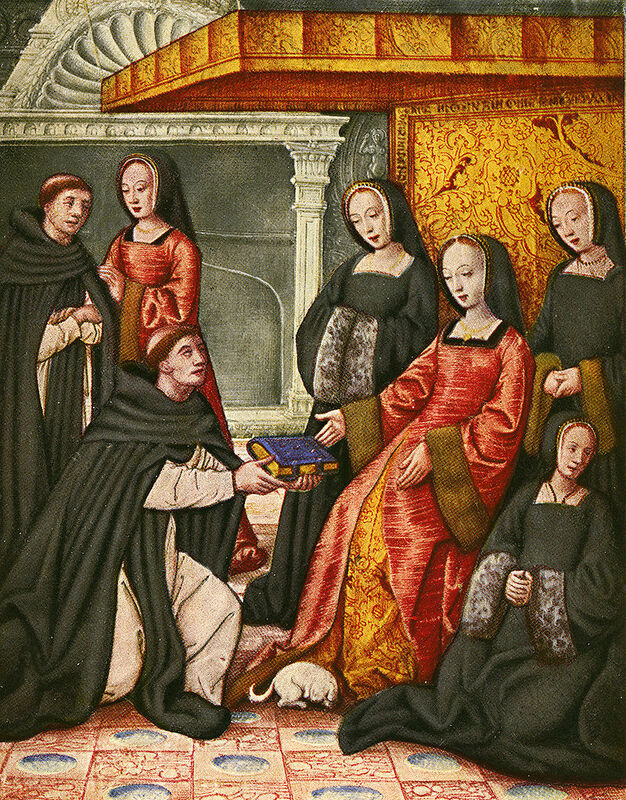 She consented to marry him if his childless union with Joan was declared to be null and void by the Pope. Perhaps she had betted on Louis not being to able to obtain an annulment, or she truly wished to marry him. Either way, Joan was pushed aside with the aide of a Pope with a political agenda. 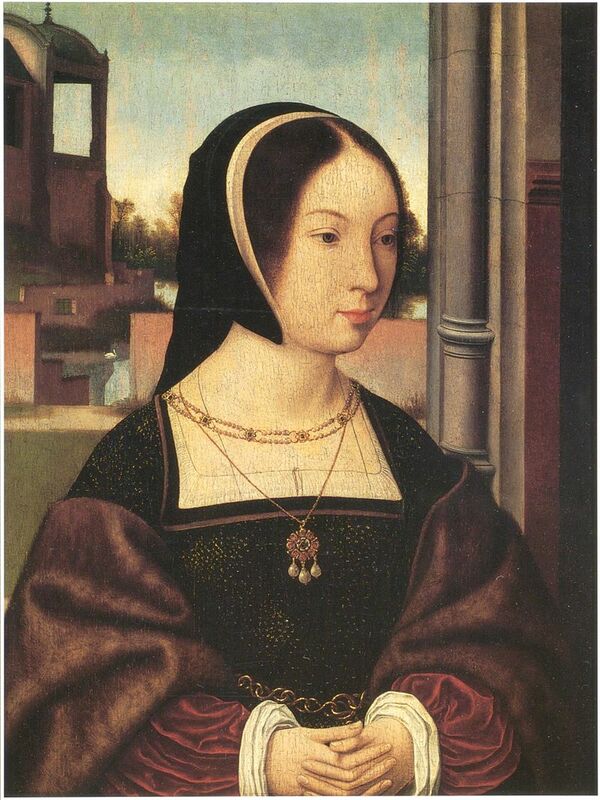 Anne suffered several miscarriages and delivered a stillborn son on 21 January 1508. 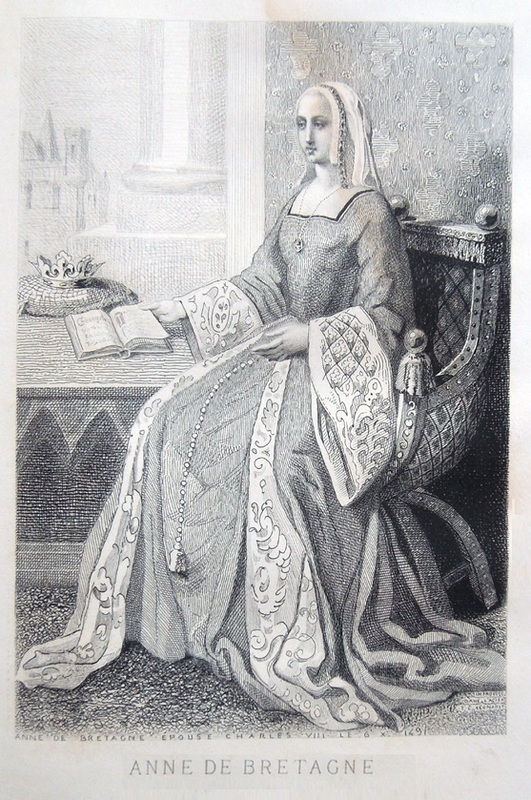 Louise of Savoy, the mother of Francis of Angoulême, wrote, “Anne, Queen of France, had a son on St Agnes Day, January 21st, at Blois but he cannot prevent the exaltation of my Caesar, for he had no life.” 21 Anne constantly prayed for a male heir and made many pilgrimages. 22 It seemed more and more likely that Francis would be succeeded Louis as King and Louis began to form a plan to marry Claude to his heir. Great work Moniek. 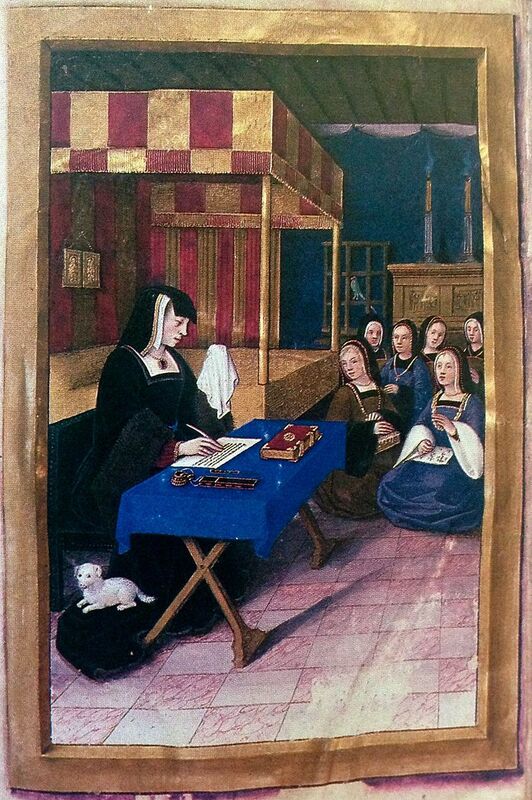 I am writing a novel about Anne of Brittany that I will share with you when it’s ready. She was a great woman.